If you don’t like your current story, it’s not too late to change your future story. 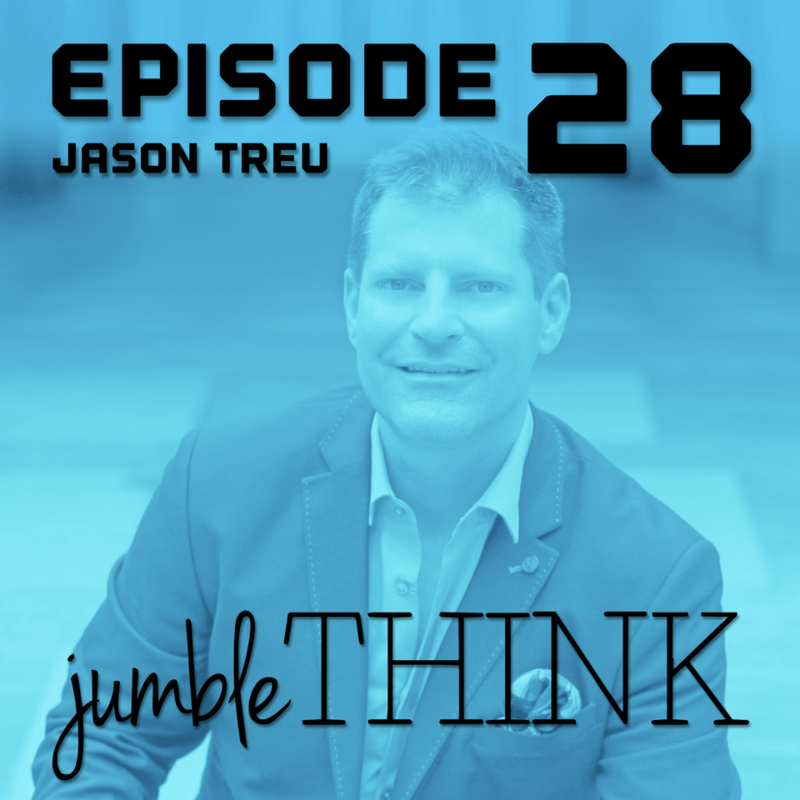 Jason Treu tells us how we can create a blueprint for our future. In today’s episode, we discuss creating a career blueprint, realizing your potential, removing your blindspots, the highs and lows of entrepreneurship, finding happiness and fulfillment, purpose, the social aspects of business, drive versus motivation, and much more. He was a featured speaker at TEDxWilmington 2017, where he debuted his breakthrough team building game Cards Against Mundanity. That will help improve team performance, communication, and collaboration in as little as 45 minutes. Interview Segments – This is where you can find each section of the interview.